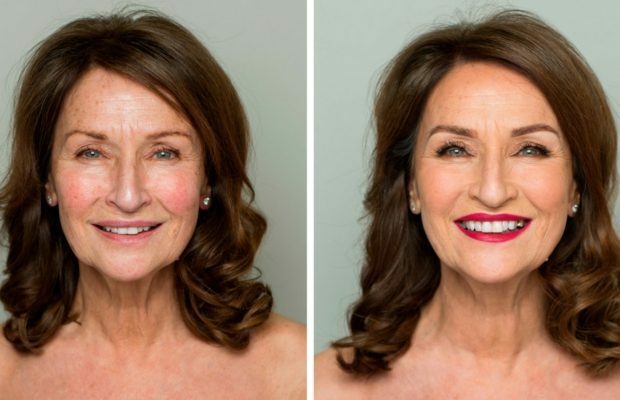 Celia Holman Lee with and without makeup shoot for the Celia Holman Lee Life Magazine Naked Beauty Feature in the Irish Independent. Photos: Kip Carroll. 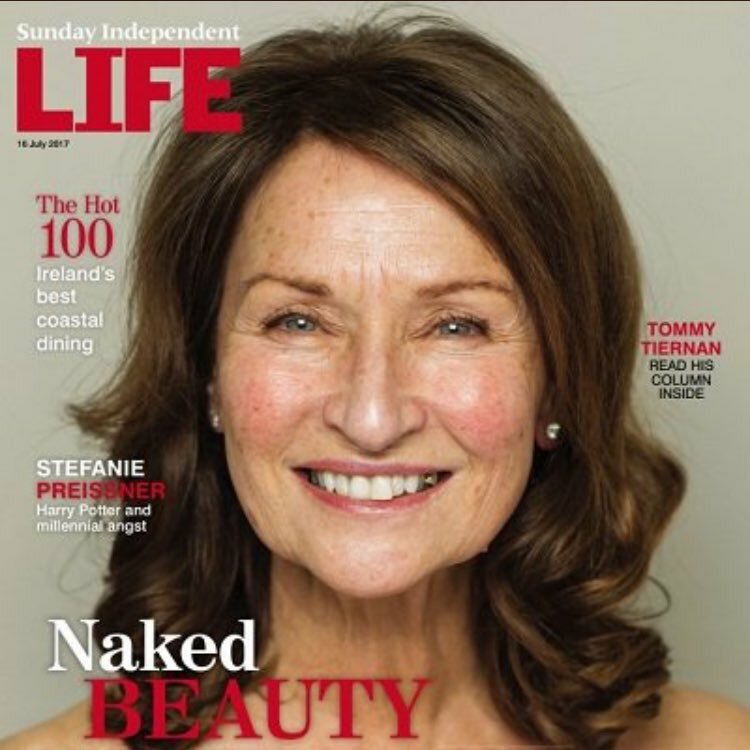 Celia Holman Lee stripped back to a glowing and gorgeous makeup free visage, in Monday’s cover of the Irish Independent Life Magazine for their Naked Beauty feature. 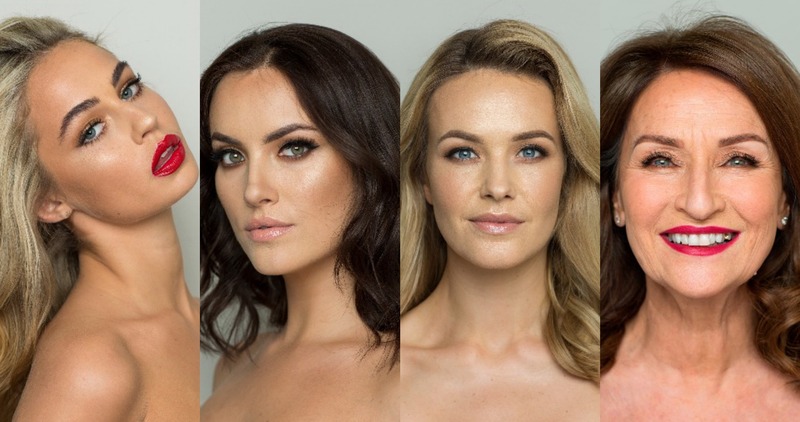 She was joined by three other prominent and beautiful women, Thalia Heffernan, Holly Carpenter and Aoibhin Garrihy to talk about what confidence and beauty mean to them for the Celia Holman Lee Life Magazine Naked Beauty. The Celia Holman Lee Life Magazine Naked Beauty cover created a major buzz on the internet and social media as these four natural beauties went make-up free. 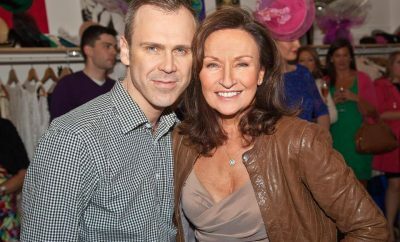 The cover of this issues Irish Independent Life Magazine featuring Celia Holman Lee. 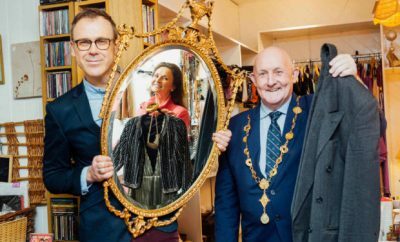 The magazine named them as the four most beautiful women in Ireland, but what makes these four women stand out is a radiance of inner beauty and self-confidence. The article said that as a woman, to work in the public eye is to be under constant judgement and scrutiny and sadly also to be a target of online hate and trolling which can be detrimental to one’s self-esteem. Agreeing to do a makeup free shoot, the magazine said with high praise, was a great act of bravery and empowerment, and Celia took the lead featuring on the cover of the magazine. “I would have worn makeup outside modeling jobs when I started out. First of all, I was always so keen to be on trend. Secondly, I hadn’t the confidence to go without it,” Celia said regarding her self-confidence when she was a young girl starting out in her career. Nowadays Celia still prefers to wear makeup to work related events but says it’s not the end of the world if she forgets her makeup bag at home. “I’ll tell you what bothers me about ageing. It’s losing your energy. I want to do everything. And, a lot of the time, I’m not able to do as much as I used to. Wrinkles or lines – that’s life,” she said. Thalia Heffernan, Holly Carpenter, Aoibhin Garrihy and Celia Holman Lee pictured for the Naked Beauty Feature article in Life Magazine. Photos: Kip Carroll. 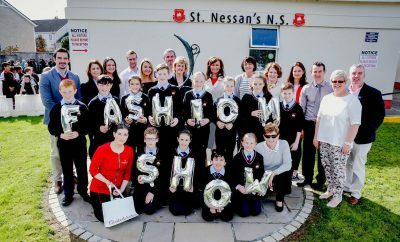 The Irish Actress, Aoibhin Garrihy, also talked about confidence in your own skin coming with age and said that young girl’s relationship to makeup today is completely different to the one herself and her peers had growing up. “It was before Facebook – I guess we just didn’t have the same pressure. The Kardashian age hadn’t kicked in,” she said. One of the issues addressed in the article was the massive effect that social media has on beauty perceptions and how it engrains unrealistic beauty ideals on the younger generation specifically. “I think when young girls see people in the media who are starting to accept themselves, that’s the most important thing. Because I didn’t accept myself. I think relatability has become so hard these days,” Irish model, Thalia Heffernan, said.